Welcome to the Edgica Blog! Our blog gives us a unique opportunity to share our thoughts, news, updates, as well as industry trends with you. We appreciate your feedback on our social accounts. Thanks for reading our blog and for following us! 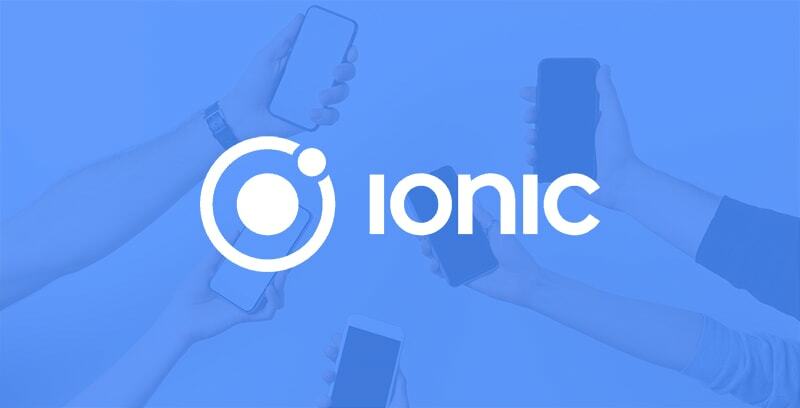 The number of apps built with the hybrid approach is growing, and so is the popularity of Ionic Framework. Does this sound Greek to you? 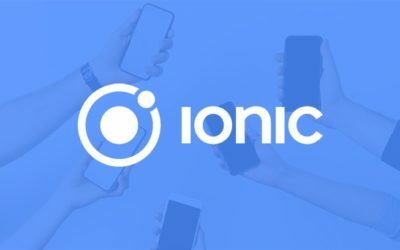 Let us share you some examples of apps built with Ionic and explain the major idea behind Ionic framework in our review. 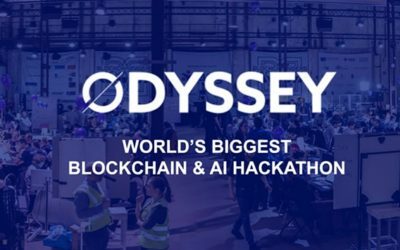 Edgica participates in the Odyssey Hackathon 2019, the biggest blockchain & AI hackathon on the planet, that will take place on April 11-15th, in Groningen, the Netherlands. In the days when we spend more time at the PCs than in the “real world,” digital transformation is of particular importance for small businesses. 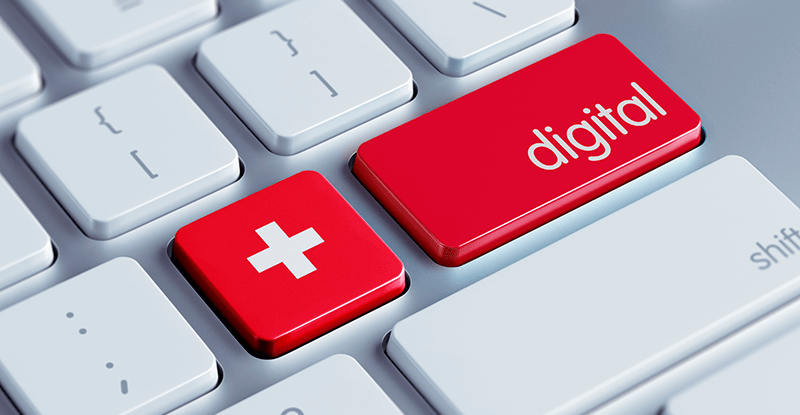 But along with vast opportunities for growth, digitalization brings some tough challenges for aspiring enterprises. Is there any way to avoid them and develop a survivable business model in uncertain times? Microservices promise lots of benefits including flexible delivery of changes, flexibility, ready for the cloud, and precise scalability. It’s not just the titans like Amazon, Netflix or Google. It seems that nearly everyone has adopted this architecture. 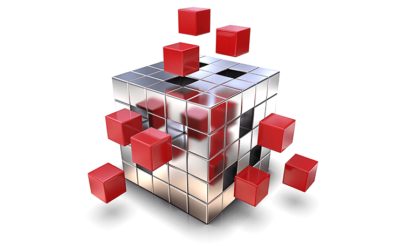 But what are microservices? 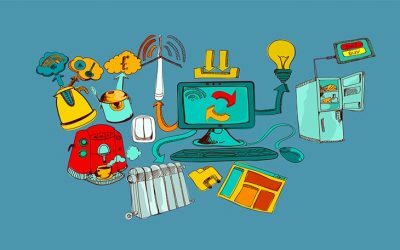 How to Decide on the Technology for a Web Application? Getting started is always the hardest part. In the beginning, you can stumble upon many issues of choice — the choice of the industry, target audience, marketing strategy, etc. 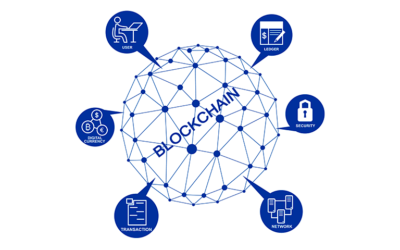 However, the most important is the choice of the technology on which you will live and grow. 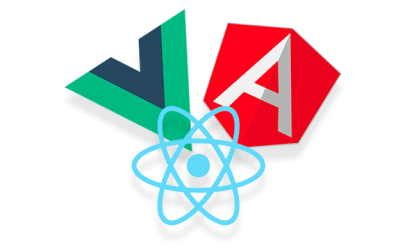 Today we will explain how to go with the right language or framework intended precisely for your web application. Meet a Ukrainian Software Developer! Do you know why Ukraine became the #1 outsourcing destination in Europe? Because Ukrainian developers are smart, hard at honing their skills, and passionate about their calling, and… Well, let’s continue discovering the portrait of Ukrainian developer in our article — learn more about the person you’re dealing with before hiring. 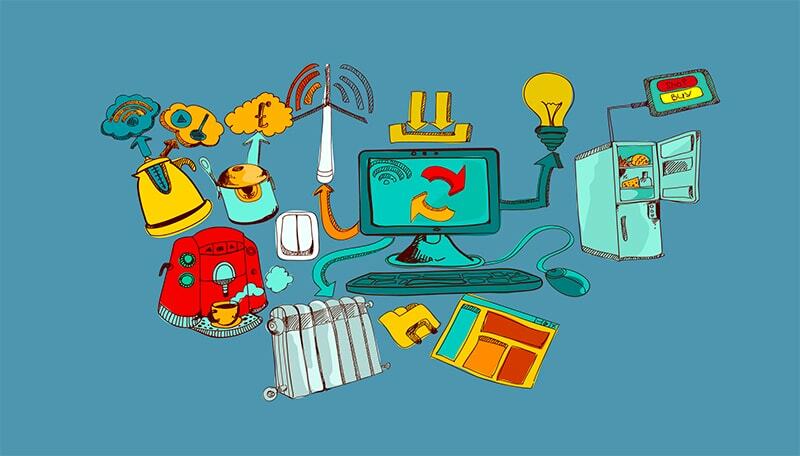 The article is a story of how the Internet of Things (IoT) conquers the world. 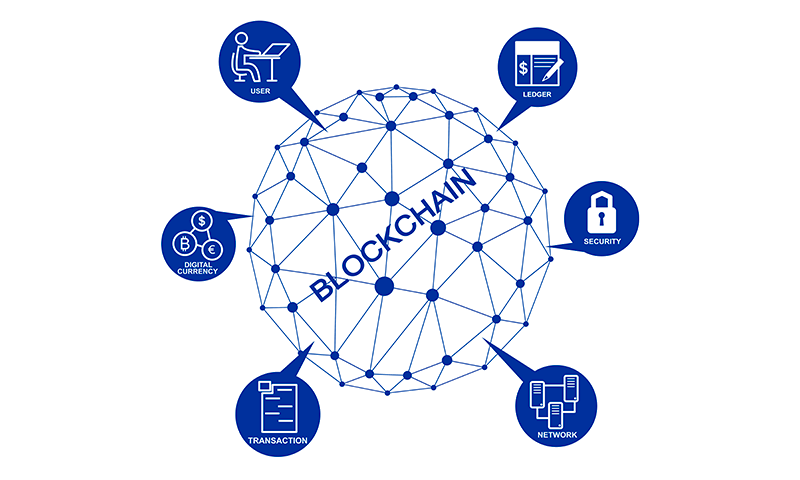 A sky-rocketing technology becomes a trendy topic for discussion, so we are going to set the record straight and identify the reasons why the IoT is heating up so rapidly. Join us! 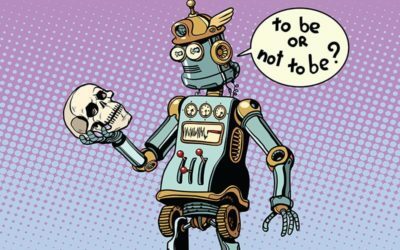 To learn or not to learn? 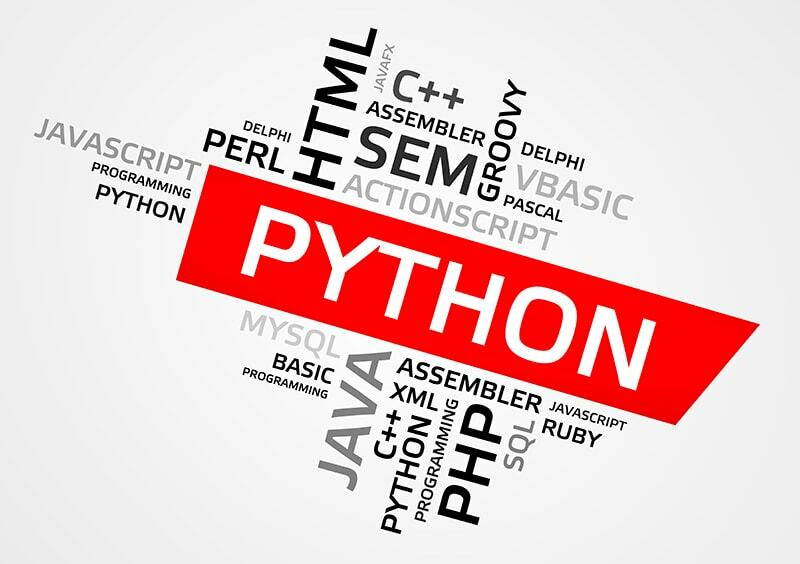 The rise of Python has been bugging software developers for the last four years. 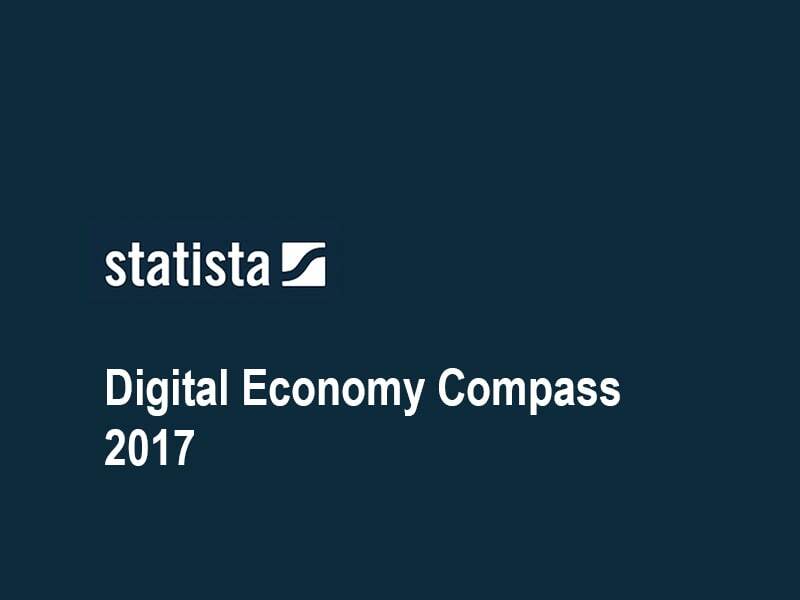 Moreover, from 2017 through 2018, its growth rate has significantly increased in comparison with 2016. 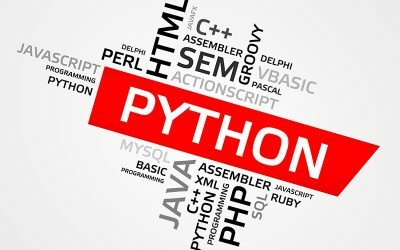 Let’s figure out whether Python is still worth learning and how its rise will affect software development, machine learning, data science, and other IT domains. Are you selling a house? Or maybe you are looking for a new apartment? 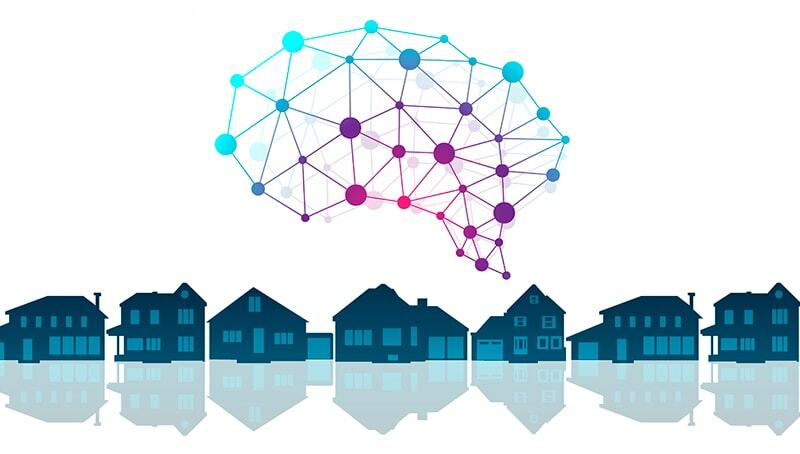 These days Artificial intelligence solutions open new horizons and opportunities in real estate. 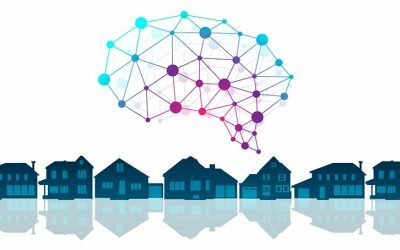 Even more, ignoring AI-based technology can bring down the competitive power of real estate business! 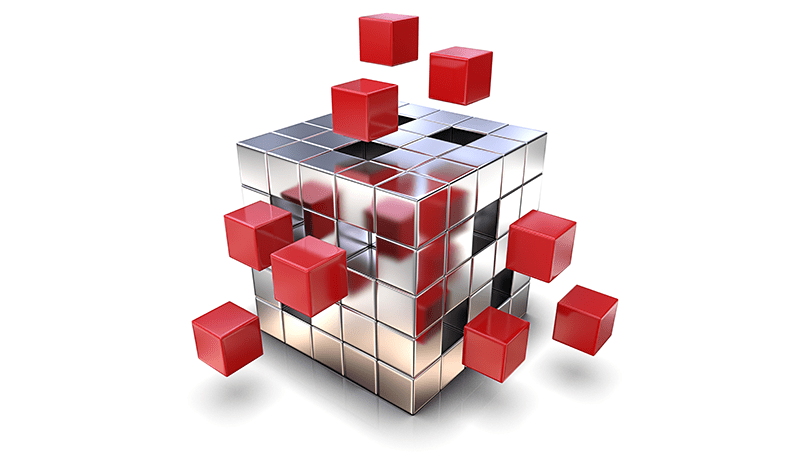 This article gives a general understanding of steps to create a mobile application. 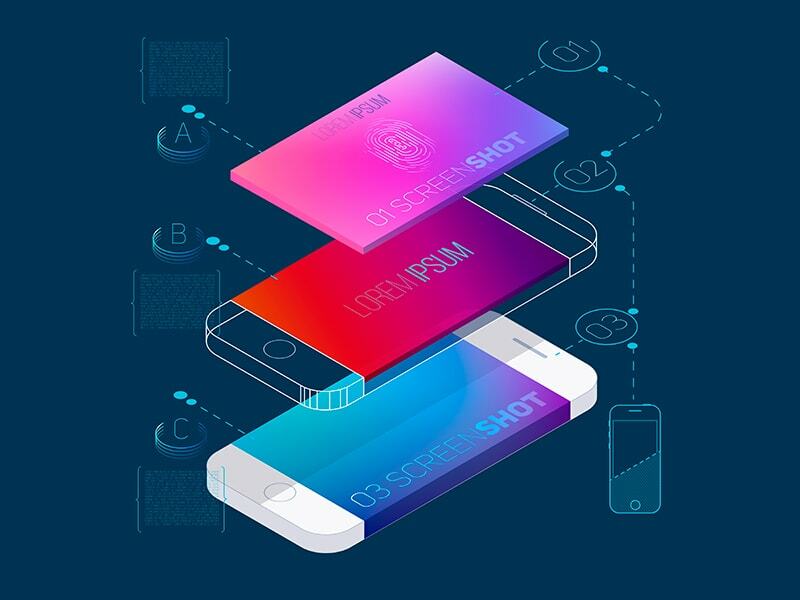 It is useful both for those who decided to make their first application not knowing where to start and those who already have been producing mobile apps and is looking currently for new ideas. 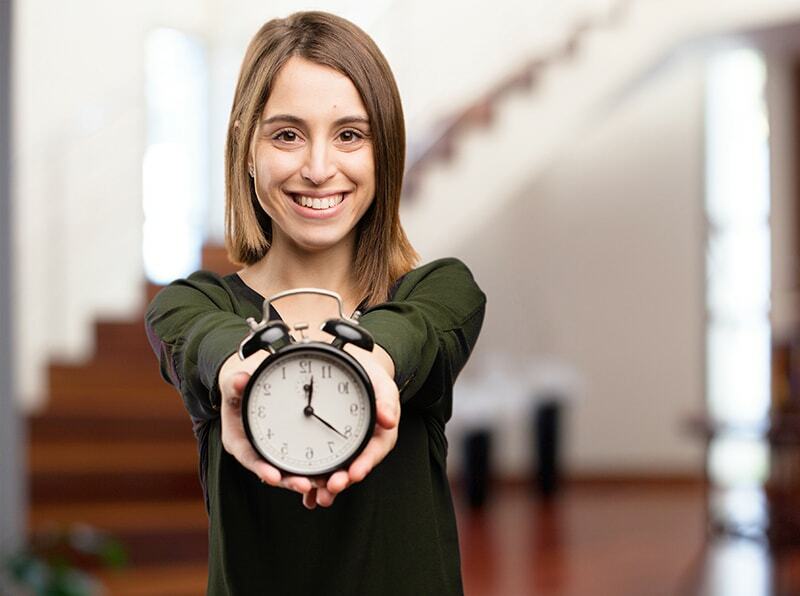 The following article represents some thoughts and practical advice to the hot-button question for all software developers: delivering the product on time, time-to-market, project methodologies, planning, estimation, and team collaboration. 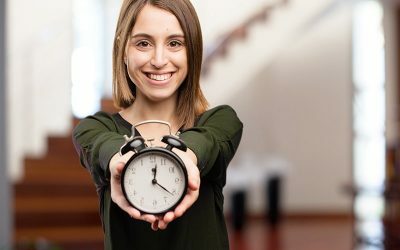 We decided to share our thoughts on these critical aspects of software development projects from on-time delivery perspective. 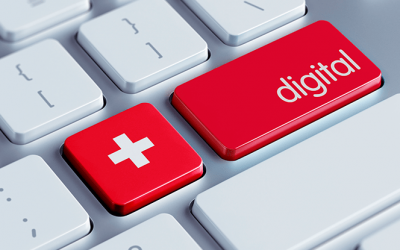 Despite rapidly advancing digitalization, the ICT sector in Switzerland does not grow faster than other industries of the economy. So what are the reasons for stagnation and where the missed opportunities lie? We decided to share some insights from the market research. 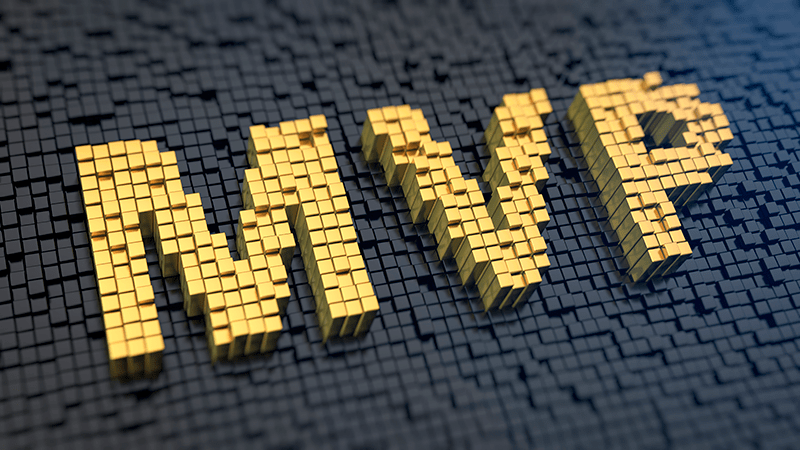 How to define a Scope of Software MVP? When we see a successful startup, we often fancy their road to success to be like a straight line, an arrow striking directly at the target. In reality, in a case of a wrong initial defining of the purpose or design of the app, it could easily turn into a disaster. 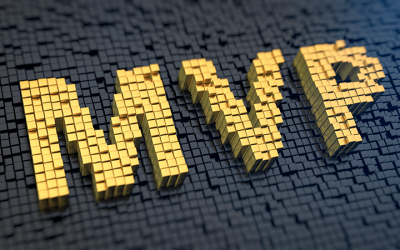 Let’s talk about the MVP and its scope as an efficient method to involve users in the creation of a new product. 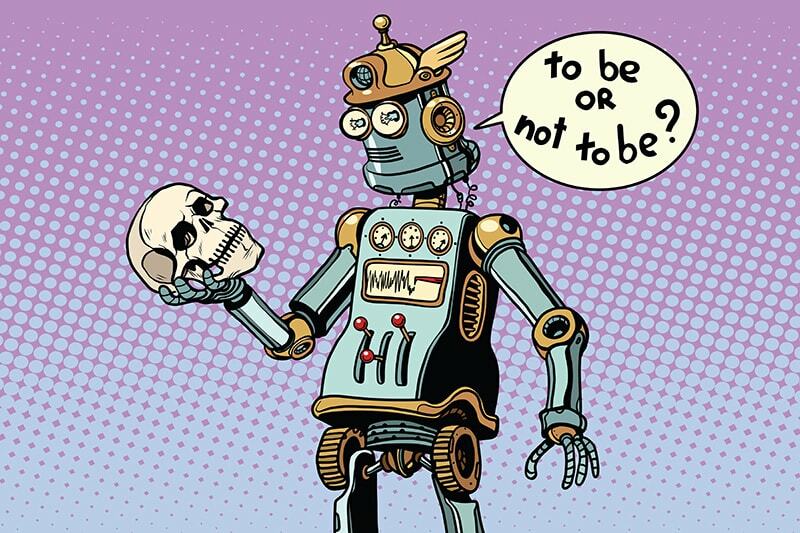 Human and Artificial Intelligence: should we care about ethics? The booming growth of artificial intelligence is changing both people lives and businesses, and even the whole industries. 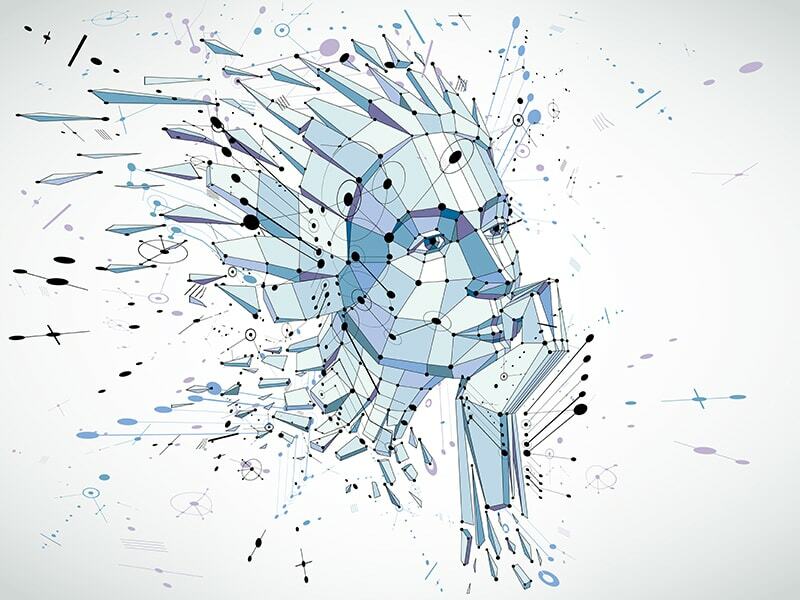 While engineers are preparing to meet technical challenges, economists are calculating the profits of AI for economies, and many researchers are keeping an eye on the ethical issues of the interaction between human and AI. 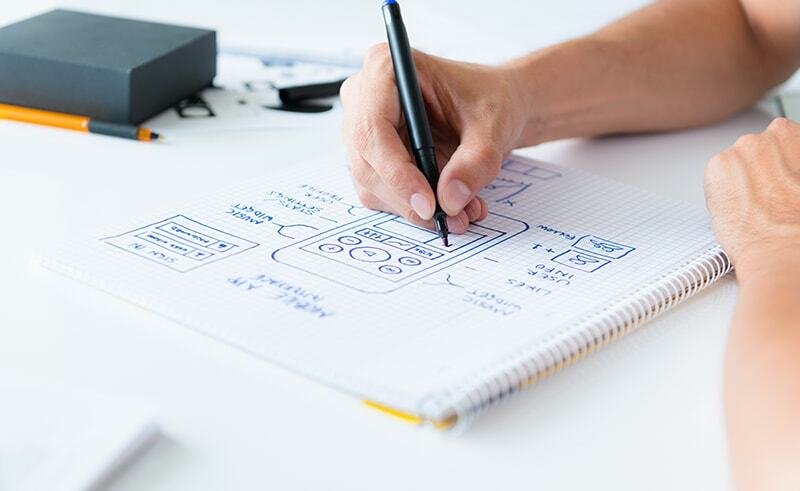 It seems most people who never worked in UX/UI design field consider the app design as the simplest part of the app development. It is far from the reality, as the user experience area is much more tricky than it seems at first sight. 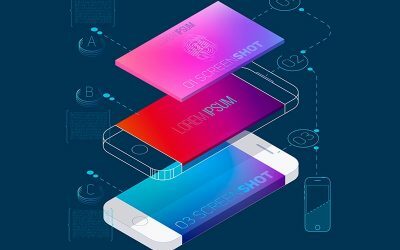 What mistakes should one avoid in UX/UI design for a mobile app? What are the current digital trends worldwide? How does the competition on digital platforms develop? 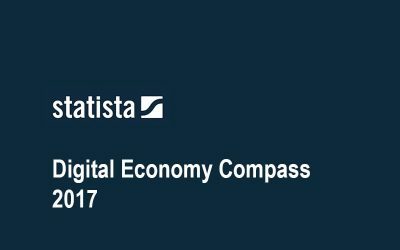 The answers can be found in the comprehensive Digital Economy Compass 2017, recently released by the statistic portal Statista.com. The report covers 9 Markets, 50 countries, and the period of 7 years (2015 – 2021). How many devices does one use every day? 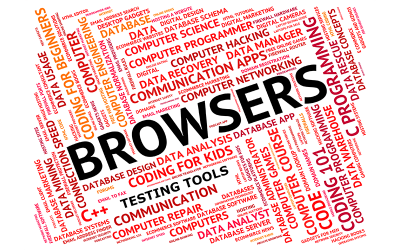 A wide range of different devices caused the necessity to build the web and mobile applications that support a growing number of browsers and screen resolutions. 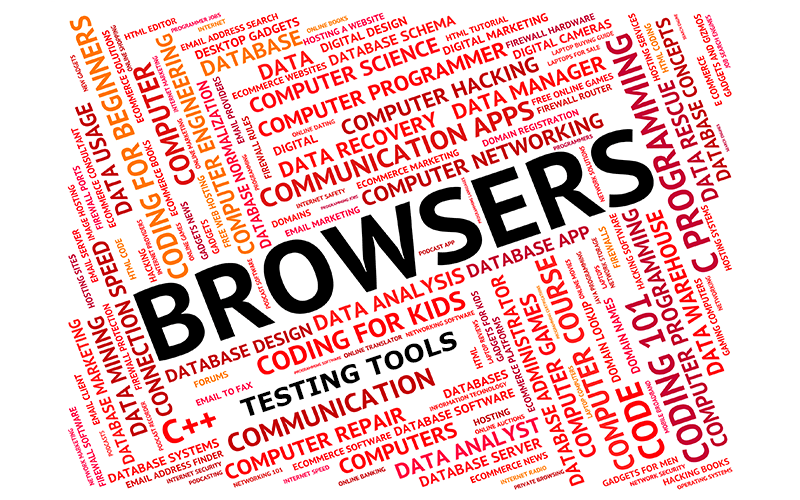 In this overview, we tried to list the best cross browser testing tools for 2017 and recent years taking into account their features, popularity, and pricing. 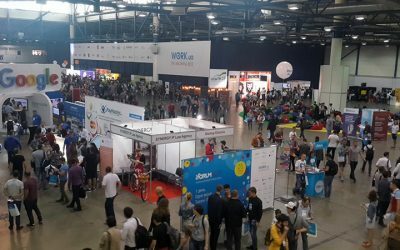 On May 25, 2017, iForum conference was held in Kyiv, Ukraine. 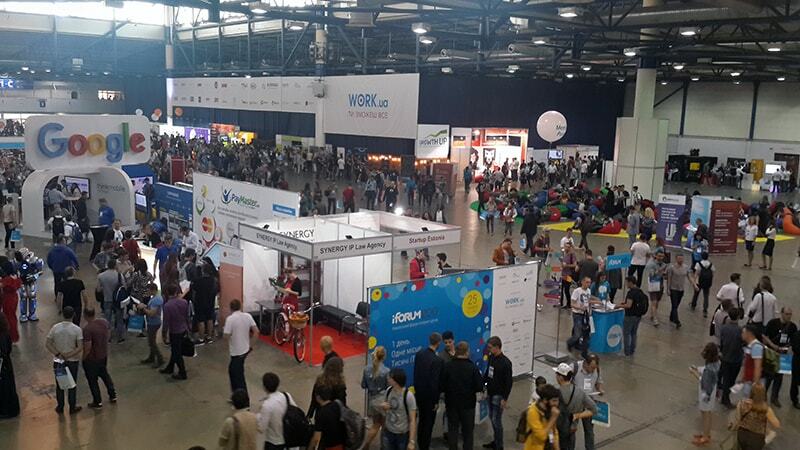 iForum is one of the biggest Ukrainian IT conferences with a nine-year history. 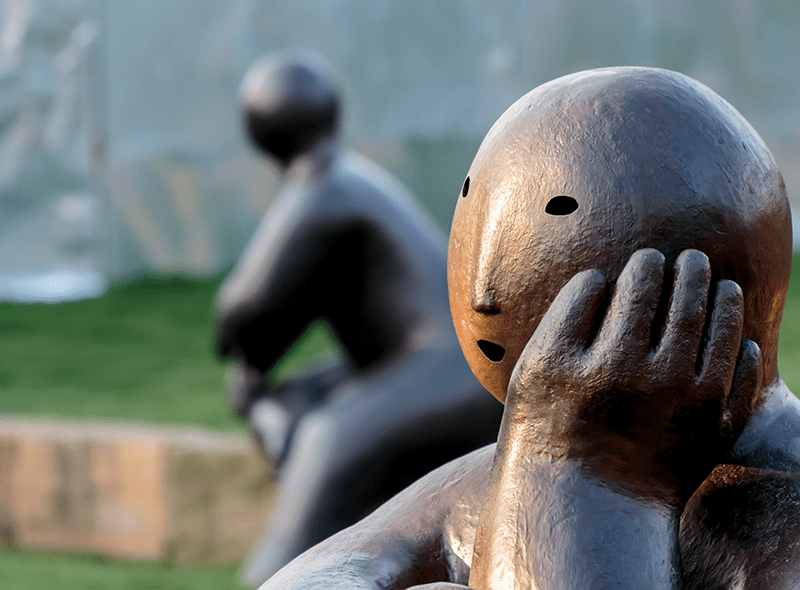 This year the number of visitors exceeded 9,000 people. Edgica representatives visited this year event to take part in one of the most influential discussions within IT industry. This month online service Grammarly has raised 110 million dollars. Besides Grammarly, Ukraine is also a homeland for other well-known projects that now boost the image of the country. Among them DepositPhotos, Looksery, MacPaw, Paymentwall, Readdle, InvisibleCRM, iBlazr and many others. We decided to look at four cases to answer a question what makes Ukraine an attractive IT destination? Artificial intelligence is emerging in different businesses and starts to transform the whole industries whether it is finance or agriculture, real estate or healthcare. 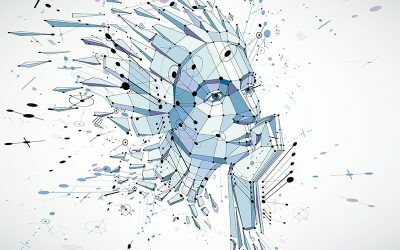 AI has already optimized both simple activities as well as complex business issues, and it will certainly spread its impact, even more, improving products and services, shaping the new face of operations. 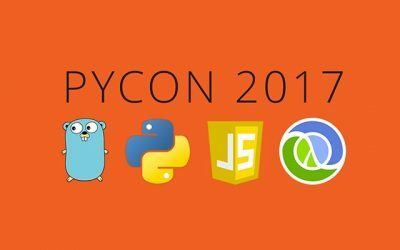 PyCon 2017 in Lviv: it’s not just about Python, it’s about socialization! Edgica Senior Python Developer Oleh Marshev joined the event to check how Python community has grown and changed over a year. 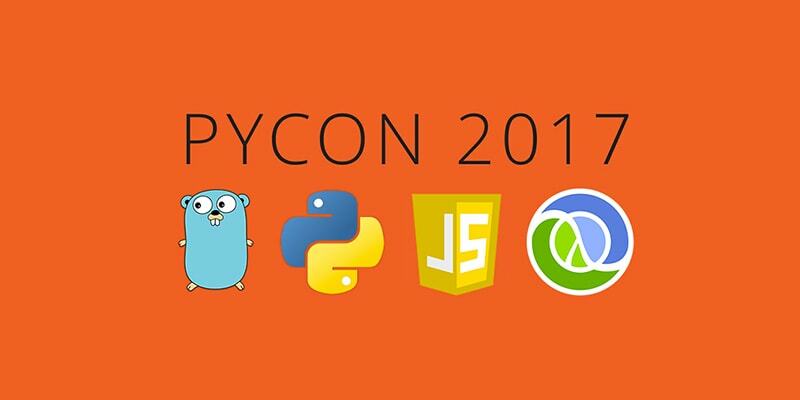 Discover why PyCon 2017 became something more than just a Python community event in our special report! 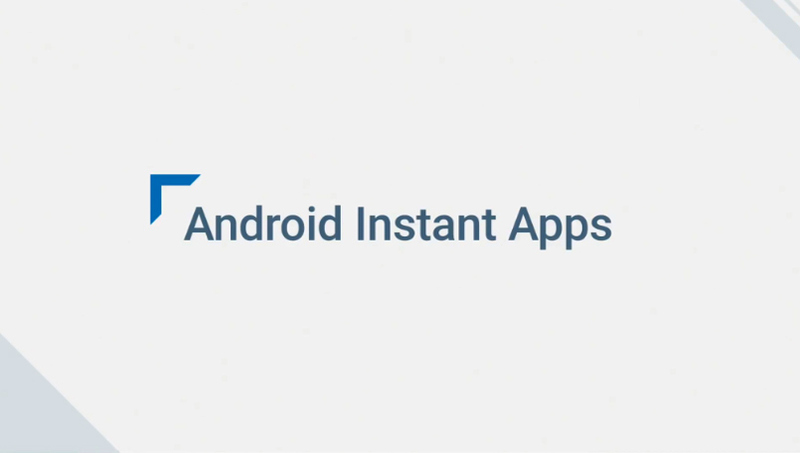 On May 18, 2016 Google announced pretty cool new highlights and products in its Keynote from Google I/O 2016. 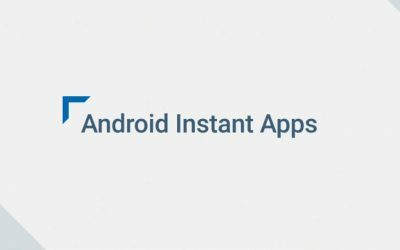 We have decided to outline the most promising feature that will most probably become a trend in development of mobile apps, from Edgica’s point of view – Android Instant Apps. How can you get maximum value within planned budget? 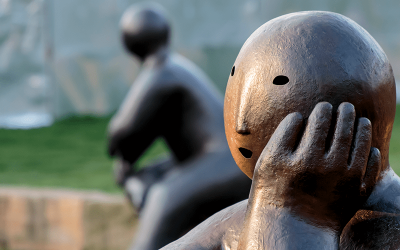 How do we deal with the estimation of the entire project when the scope is not fixed? Is there a way to stay agile and change driven, and still get the appropriate estimate and plan a budget? Yes. We believe there is a way to conciliate both things. In October 2015, Gartner revealed its analysis about Top Predictions for business and people for 2016 and beyond. The report offers a look into the digital future, where people and machines, in the form of smart things, will need to define and develop harmonious relationships.